Dont just take our word for it, read what our customers say ! Rather than be limited to one review service, we are happy to provide links to various site that allow you to enter a review, there are a few sites on the internet that provide this service, but they are VERY expensive for sites such as us, e.g. TrustPilot want to charge us the equivalent of 800 photograph scans EVERY MONTH ! Yelp - One of the worlds most popular review sites, however, we are not allowed to ask you leave a review (!!) and if they even THINK we have asked you to leave a review they hide it ! 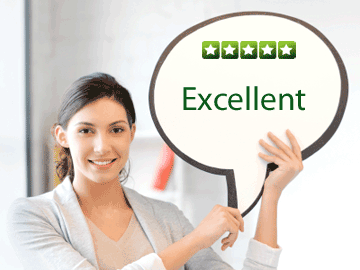 Free Index UK - A free UK business directory that is now offering a review service.